GPTL mentors youth development, not just player development. 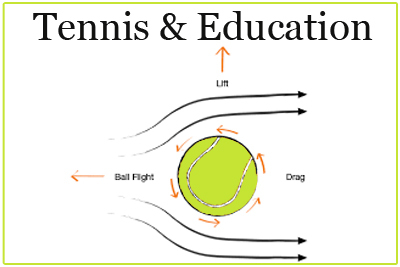 Learn tennis the FUN way in game-based instruction! Compete in leagues, teams and tournaments! GPTL Junior Tennis offers programs for children of all skill levels – group clinics, camps, singles flex leagues, tournaments, Junior Team Tennis and private lessons. ​Private Tennis Lessons available upon request by emailing the Executive Director at kerriann@gptltennis.com.